Vacansoleil DCM’s inability to secure new backers has seen another of its current riders jump ship, with the Ster ZLM Toer stage winner and former Dutch national champion Pim Ligthart inking a two year deal with Lotto Belisol. The 25 year old said that he has an affinity for Belgium and that the move is a good fit. 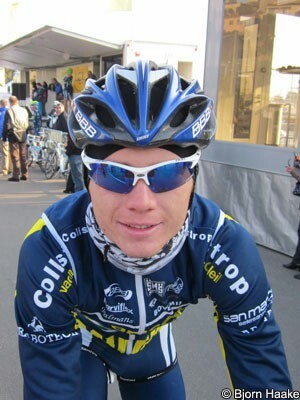 Ligthart states that his favourite races are the various championships and after taking the Dutch title two years ago, he is determined to try to pick up that jersey again. He also has other targets.